The final season of the world famous television show is upon us. For those who don't have Sky Atlantic, enjoy season 8 of Game of Thrones in the comfort of FEST Camden as they open their doors for the highly anticipated season. 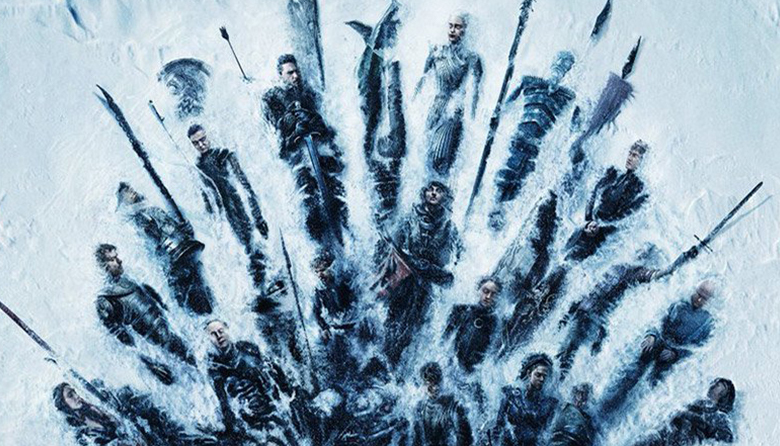 Every Monday at 9pm FEST Camden will screen the new Game of Thrones episode: featuring a projector and full PA system, definitely an upgrade from a tiny TV screen and cramped sofa. Ultimate fans can catch up on the weeks previous episode beforehand from 7:30pm to make sure you're in full GOT mode. To entice you even more, FEST Camden will have food and drinks offers on each Monday to keep you satisfied.